For over 50 years, LiSEC has been producing glass processing machines, offering innovative single and system solutions in the field of flat glass processing and refining. The glass processing machines are manufactured in Austria. Our customers benefit and trust LiSEC worldwide. LiSEC has an export quota of over 95%. The hallmarks of our glass processing technology are durability and longevity. 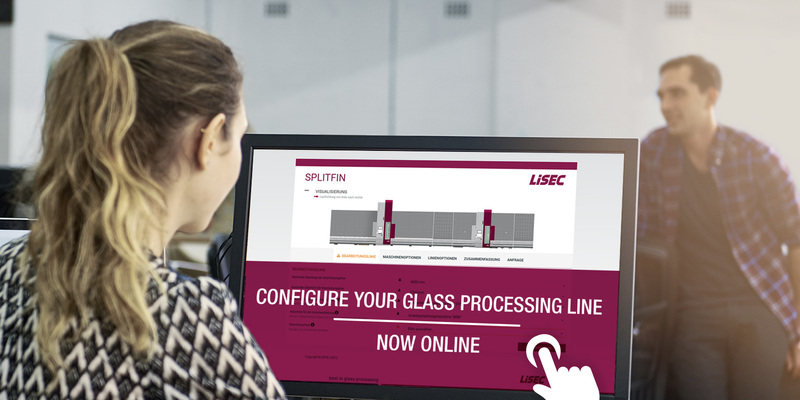 With the online configurator you can assemble processing machines and lines according to your individual requirements and preferences. 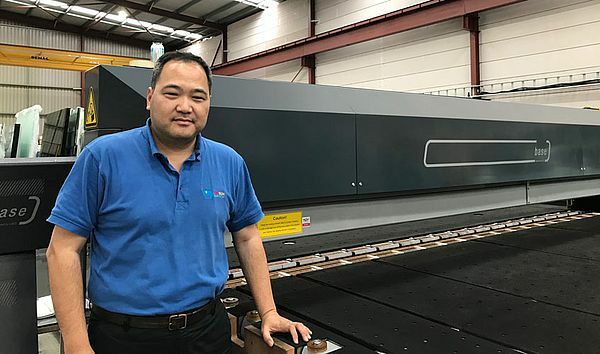 Even after years of use, LiSEC machines still offer high performance for a long time to come. We are the only manufacturer of glass processing machines familiar with the entire glass processing process through years of practice. 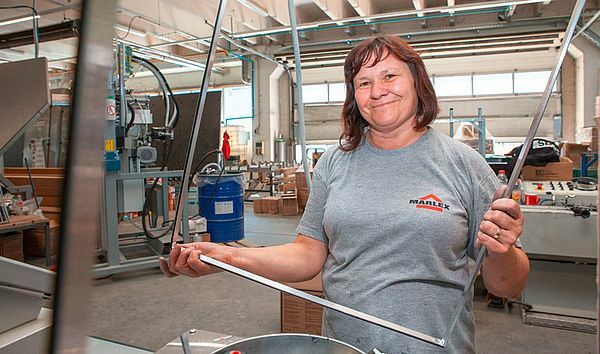 You can meet us at eye level because we understand your requirements regarding glass processing machines. Our service portfolio includes not only glass processing machines but also software solutions and services. Only LiSEC is your total supplier and can offer you every solution needed to process flat glass from a single source.